As a member of NSBE, you have access to a number of resources. Some of these resources include tutoring events which help your GPA. NSBE offers more than just professional and academic resources. 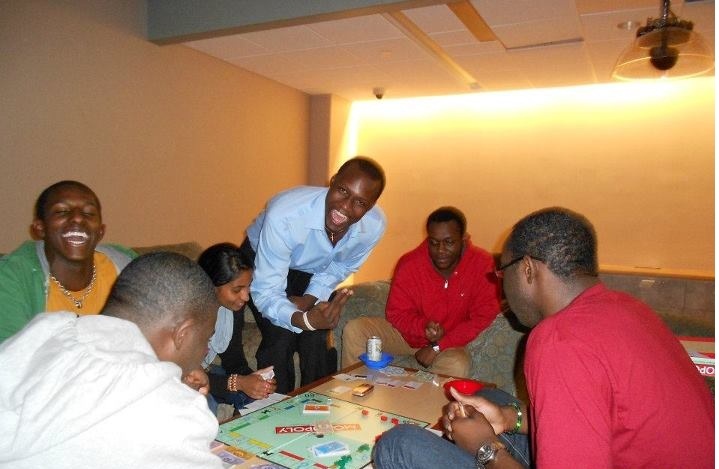 We also host game nights and other fun events! 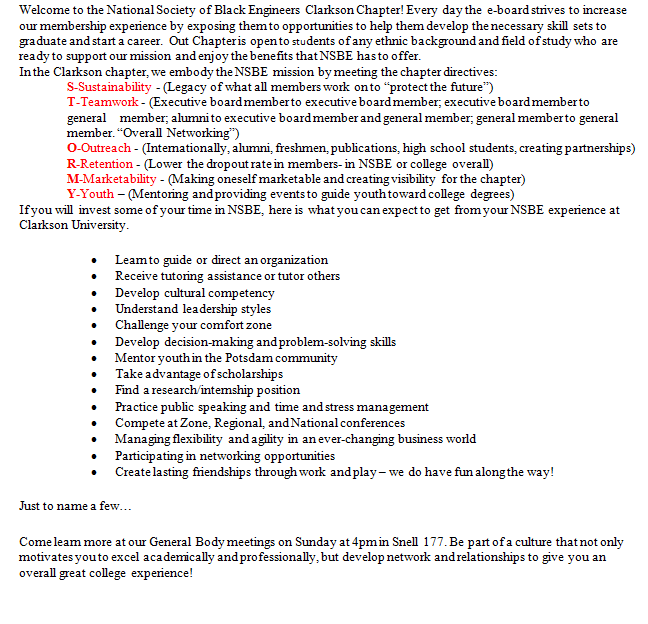 Welcome to the NSBE Clarkson Chapter! NSBE meets every Sunday at 4pm, in Snell 177. 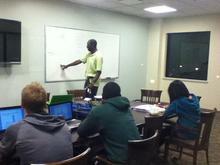 NSBE is a place where academic and professional skills are developed. It is one of Clarkson's major student-run organizations, so join today if you are not a member! NSBE participates in a number of outreach events for our "pre-college initiative" program. 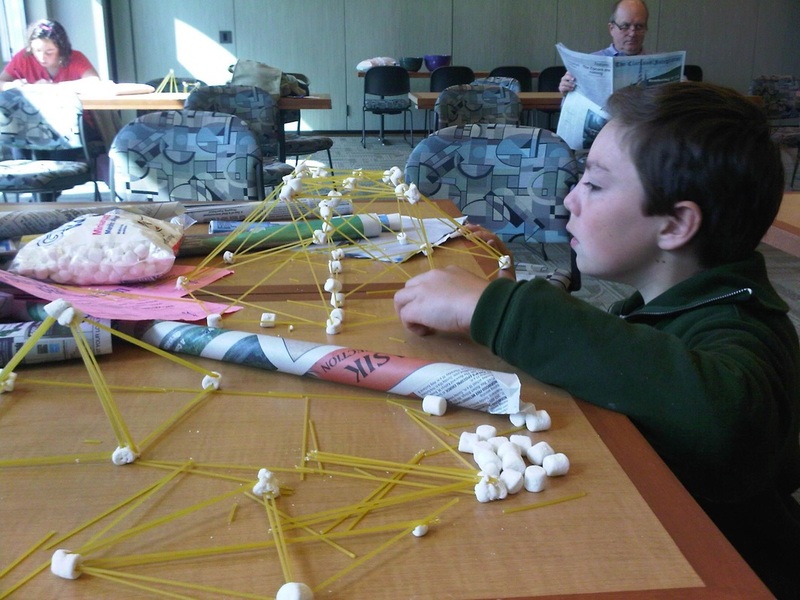 The goal of these events are to expose children to the STEM fields. "To increase the number of culturally responsible black engineers who excel academically, succeed professionally, and positively impact the community."